Car rental in Lanzarote The best prices on the island! Live Lanzarote! Discover its magnificent white sand beaches, enter the Timanfaya National Park, surprise yourself in the Cueva de los Verdes and enjoy a show for all your senses at Los Jameos del Agua. 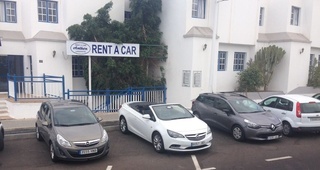 And to live Lanzarote, rent a car Anthon. Travel the whole island and get lost among its dunes and landscapes. We have the best prices for car rental throughout the island and different models to choose the most comfortable car for you. Let the breeze rub your face in a convertible Opel Cascada, rent an Opel Zafira if you come with the whole family or a utility to travel miles of adventure, sun, sea and unforgettable landscapes. Call us and make your reservation! If you have any questions, we will be happy to help and assist you. If you are looking for apartment rentals, we have what you need. We have bungalows in Famara, ideal for those who enjoy the beaches and surfing. It is one of the favorite destinations, along with Playa Blanca of those who decide to spend a few days with us. Our bungalows are equipped with everything you need so you only have to worry about enjoying your stay. For those who decide to locate in Playa Blanca, we have dream villas in a quiet area with sea views. Ideal for families, the complex has a sauna, Turkish bath, gym, tennis court and all the amenities to enjoy your holidays. 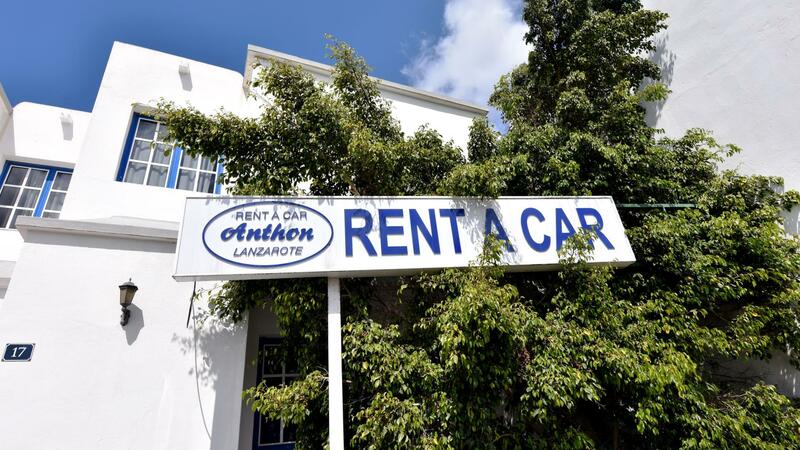 Book your car and your luxury accommodation with Anthon Rent a Car and discover the island of volcanoes.